HomeWho should be accountable for data quality? I think I agree with some aspects and slightly disagree with others (but only slightly). 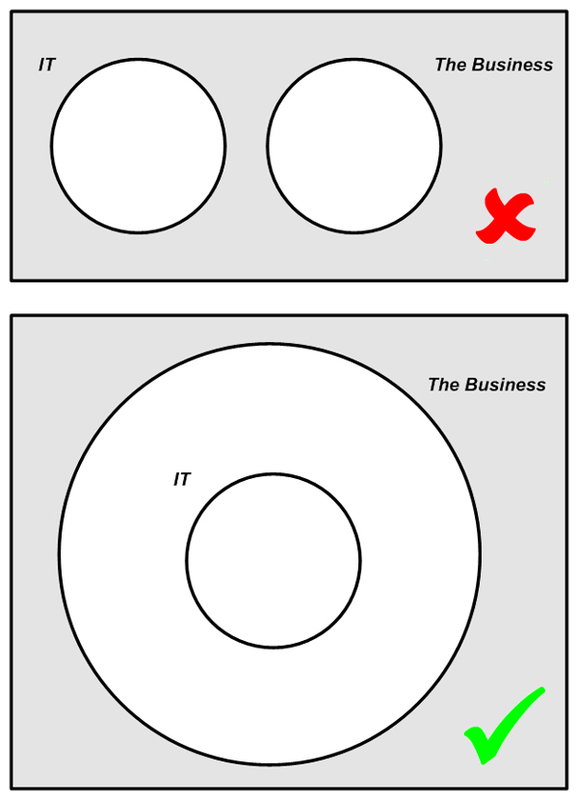 The visual illustrating where “business” and “IT” sit in relation to each other is a useful one and is as much an expression of the internal relationships of the organisation as a whole. The boundaries between business and IT are a lot less clear than they used to be in most organisations, but this still means that both functions should exist within the organisation as a whole. The key here is clariy and communication – there should be clarity to all on departmental responsibilities and communication between parties on all relevant matters. Your four pillars analogy and the different angles business people approach DQ problems is valuable and links well with the lively debate started by Henrik Sorenson at http://liliendahl.wordpress.com/2010/03/01/bad-word-data-owner/. I think that we are both in a similar position here in that the nature and complexity of the problem is so broad that any attempt to neatly pigeon-hole responsibilities into “data owner” or “Business/IT” is too simplistic. What is probably needed here is a widely agreed set of generic roles and descriptions that can be applied to data activities. If these titles were to become commonly understood in general business circles, then the overall approaches to improving data quality should become easier. Looking forward to a lively debate on this one…. Thanks for the reply – as you say it doesn’t sound as if we are a million miles away from each other – and without divergence of opinion the world would get awfully boring :-). I agree that sometimes disagreement and debate makes for an interesting life (and can liven up blog debates etc.). However, we need to ensure that we do not get into a position where we are so involved in debate amongst the DQ community that we forget to engage with “the business”. If we can get to a point where there is general agreement and a clear message to sell, then the overall approaches to DQ management in businesses should improve. This post has also been syndicated on SmartDataCollective.com. One of the most pernicious data quality issues is of the valid, but wrong entry. Second, I agree that it’s a partnership. Most LOB users don’t have the technical savvy to fix highly complex data- and system-related issues (at the risk of generalizing). Further, when IT and LOB folks work together to solve a problem, I’d argue that the mutual exchange of information and understanding benefits each person, department, and the organization as a whole. If this knowledge is transcribed, shared, and codified, then the organization will find itself with better DQ, BI, and ultimately results. Thanks for the comment – I agree that the organisation grows via this sort of collaborative work. If I were to represent it as a diagram these two teams would fall in the intersection of ‘IT’ and ‘The Business’ spheres of your diagram 1. The BI angle of performing root cause analysis for DQ problems is another point that is worthy of a mention. Traditionally organizations adopt a data profiling exercise before venturing into MDM/data quality/data warehousing applications adding a BI dimension to this is certainly worth it. I prefer the model of IT being a subset of The Business, rather than a separate set intersecting with it. I do however realise where you are coming from. Super Set – business, Sub Set – IT. I think as Julian says the lines are far more blurred than ever these days. I was reading a data quality survey of financial institutions recently, I think it quoted that in 36% of companies it was IT that was responsible for data quality. That clearly illustrates that major swathes of the organisation (which we can call “the business”) are now taking the reins far more than ever. What I think is important is to make the distinction between the types of data quality. Most data quality activities are, let’s be honest, data processing with bells on. In this case it makes far more sense for the IT team, who are often embedded within the business as you point out, to take control, implement the software, ramp up training, perform the ongoing maintenance etc. We then have the process-oriented data quality, change management initiatives and process re-engineering programmes which clearly don’t always fit in IT, nor should they as they are primarily about business change, technology can support but these should be business driven. Finally, I think DQ products are finally becoming easy enough for true business users to manage so I think the lines are going to be blurred even more. 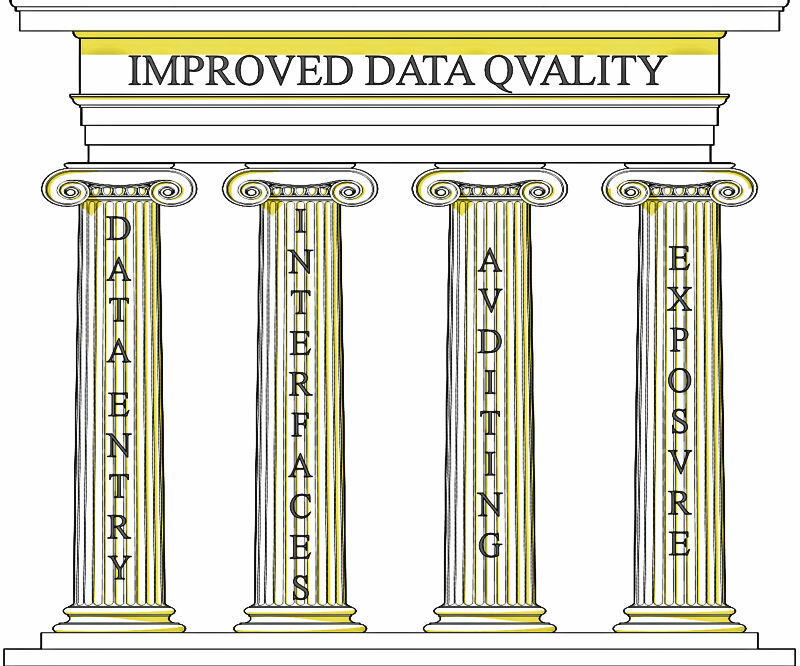 I agree that there is more than one component to data quality (and you can also add data integrity and data consistency to the list) and that responsibility may sit in different places. I think we agree that all will require IT support and some will require IT leadership. My suggestion is that saying “the business is responsible for their own data” does not become IT reneging on their natural responsibilities. Nice, thorough post Peter. I have referenced this post in my blog at http://bit.ly/dxXcyk on the importance of Data Quality. Thank you for the comment and the link. I’ll check out your article in the near future. You discuss the roles of IT and non-IT in data quality ownership and point out that IT typically have the system knowledge, data manipulation skills and personal characteristics to fix the issues and should therefore have a pivotal, proactive role in leading DQ improvement. You also acknowledge this work requires business sponsorship and collaboration, other contributors speak of business owning the process bits etc. All good, no argument here but nothing radically new. Most companies would agree with this whilst also having DQ “issues”. Let’s be honest here, most companies can’t manage their own employee data nevermind their customers! Perhaps this is because fundamentally not much has changed with database data management. IT still provide the container which the business then fill. GIGO is still the joker card played by IT. 1)	Data dictionary. This is exactly between IT and the business because neither can solely complete. IT should construct it (on intranet) and populate the field names, data types etc but the business need to assist with business meaning. Let’ s have a column for owner. 2)	Reference data management. Too big for here and contextual but critical to DQ. 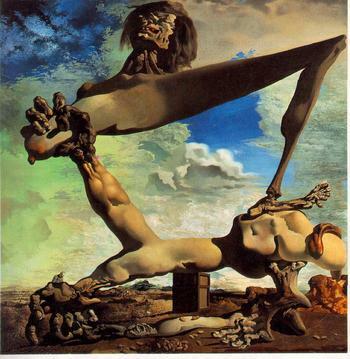 3)	Conforming Dimensions. Sometimes different versions of the truth are actually required in which case a definition of each must exist in the same document. (I mean IT should not try and impose a single definition of a term on the business). 4)	Precision over accuracy. This is where BI can really help. 5)	Tolerancing!!! Fully understood by engineers and pretty much ignored by IT. Ever seen a data dictionary with a tolerance column? 6)	Natural keys. Yes, I know why automatically generated sequential system keys are used but that does not excuse the table not having constraints to enforce the natural key. Whilst i’m there, lets make sure the natural key is defined in the data dictionary. (ie business meaning of a row in each database table). The above 6 points are all very well but will go nowhere without a sponsor. The sponsor needs to be someone with enough gravitas who can square upto the IT director and the Finance Director as they are ongoing BAU maintenance costs which are very very hard to business case as benefits can’t be easily quantified. I also suggest this person can not be in IT as their suggestions (eg adding constraints) would not be prioritised. Some great ideas as ever. I’ll pen a more considered approach soon, but for now I have sort of built something related to tolerancing into BI. Specifically this was in using prior seasonal trends (within various combinations of dimensions) to provide a seasonally adjusted current year budget view. The standard deviation of the prior years’ seasonality (speaking rather loosely here I realise) was used to provide a “health check” on this year’s seasonality. If things were pretty stable in the past (and there was enough data) then the predicted seasonality got a “green”, if there were wild year-on-year gyrations historically (or not a lot of data from which to draw conclusions), the predicted seasonality got a “red”. “Amber” marked the middle ground. We used these colours in the cubes, so as you sliced an diced (and by definition got to smaller data sets) the uncertainty rose and the “reds” began to proliferate. Not 100% what you are suggesting, but I would submit related to it.